Take a private lesson from Oscar himself for a once-in-a-lifetime experience to study with the founder of the revolutionary method that changed the face of tennis. 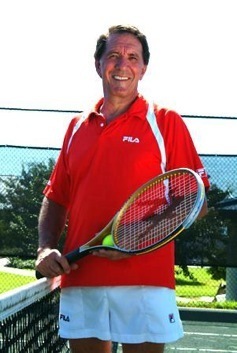 Learn to PLAY LIKE THE PROS with MTM from the former tour player, coach, author and commentator who started the Modern Tennis Movement. Coaches wishing to become MTM certified or upgrade their current certification are also welcome to reserve a private session with Oscar. 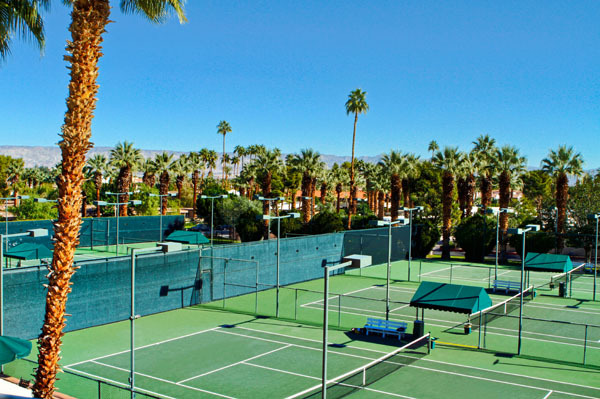 Space is extremely limited, so reserve your spot to enjoy a unique tennis learning experience. Oscar’s Modern Tennis Methodology. It makes tennis one of the easiest sports to learn and to excel. Send an e-mail to tennisteacher@me.com to register.